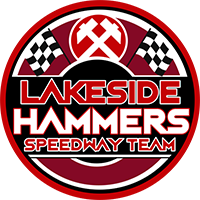 Lakeside re-stage their Play-Off Semi-Final against Peterborough at Rye House on Wednesday (7.30pm). The Hammers were 22-points up on aggregate on Sunday, before a floodlight failure ahead of heat 9 caused the fixture to be abandoned. With the visitors still mathematically able to catch Lakeside at the time of the cancellation, the BSPA and SCB ordered the fixture to be re-staged. 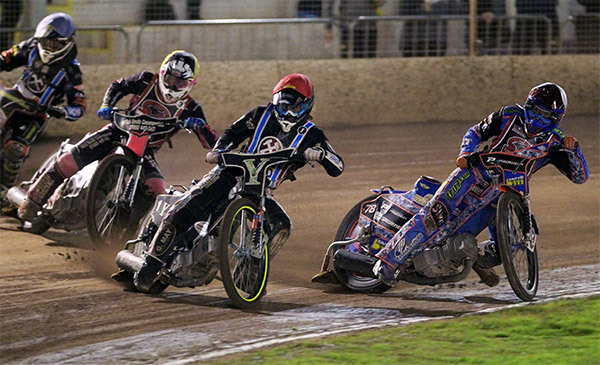 And while Hammers skipper Richard Lawson admits it’s more than frustrating, he also says there’s no reason why they can’t deliver a similar performance. “We weren’t just comfortable we were in complete control at that point on Sunday,” Lawson said. “But as frustrating as it is we just have to get on with things because it is what it is. Admission prices will be £10 for the re-staging, with a free race-card for those who have re-admission tickets from Sunday. In all other cases, normal admission prices apply . Gates open at 6.30pm. Scott Nicholls R/R, Emil Grondal, Ashley Morris, Thomas Jorgensen, Ulrich Ostergaard, Carl Wilkinson, Simon Lambert.